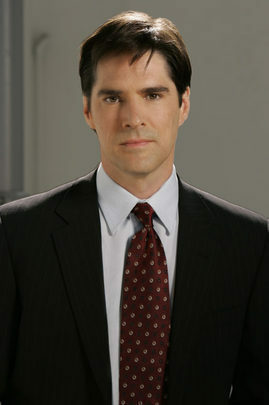 My favourite Hotch pic. . Wallpaper and background images in the SSA Aaron Hotchner club tagged: aaron hotchner criminal minds. This SSA Aaron Hotchner photo contains completo, vestito di affari, vestito, vestito di abiti, vestito dei vestiti, double breasted, and abito doppio petto. There might also be vestito slack, vestito di slack, giudice avvocato, and avvocato. Your dream guy is blowing a baciare to you!